Copy your boss, your team, or anyone! automatically based on rules you set inside Gmail. 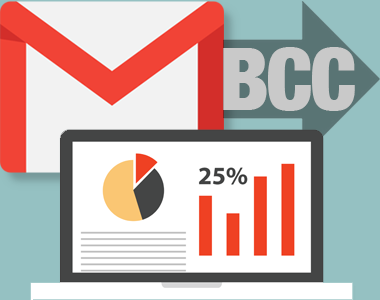 Auto BCC for Gmail is fully integrated with your Gmail account. All rules and settings are managed directly within your Gmail account. 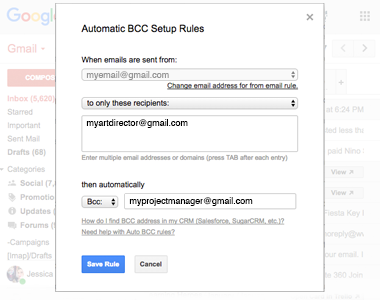 Automatically BCC or CC your emails to any email address you choose. 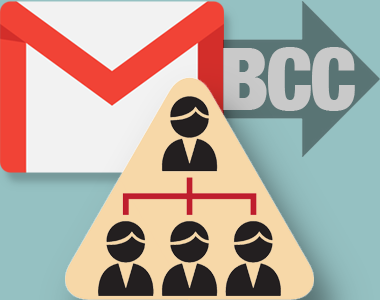 You can choose to BCC or CC all your emails. Or you can set rules to govern which emails are included. In most cases, you don’t need to BCC or CC every email you send. Just certain ones. 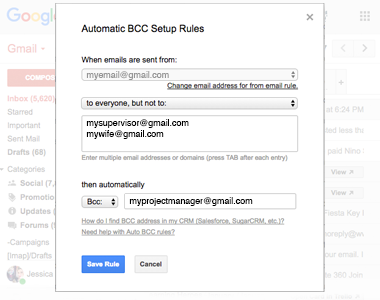 Auto BCC for Gmail lets you BCC or CC your emails based on the recipient email or domain. You can exclude specific emails or domains from your rules, ensuring you never miss anything—but you can also prevent yourself from bothering someone who’s important. Auto BCC for Gmail has almost universal 5-Star ratings from users who’ve downloaded it in Chrome. 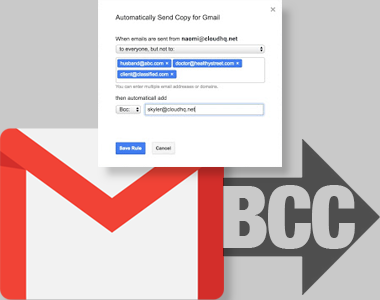 You can easily install Auto BCC for Gmail in seconds from the Chrome Web Store. Once installed, the tool will be seamlessly embedded into your Gmail or G Suite email account. A free plan is available for anyone with a Gmail account or a business email hosted by G Suite. 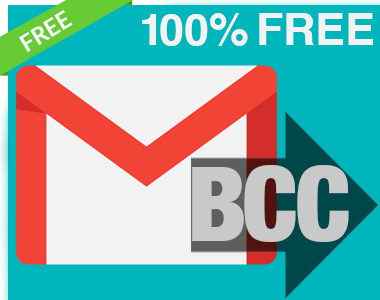 Simply install Auto BCC for Gmail from the Chrome Web Store to use the free version of the tool. For unlimited rules plus email and phone support, a premium plan is available for just a few dollars a month. How Are People Like Me Using Auto BCC for Gmail? Work in sales? Set up Auto BCC to automatically send copies of all emails to your CRM using the tool’s custom email address for your account. Maybe you work for an overbearing boss and want to constantly keep him or her in the loop. Or maybe you just need to copy your boss on messages to certain people—either inside your organization or outside. 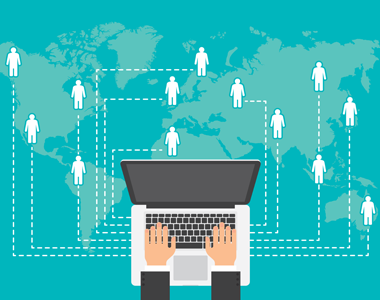 Auto BCC is a great way to keep everyone on the same page when you’re working together on something big! 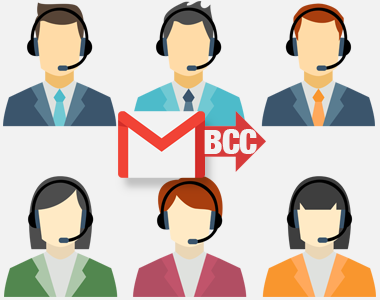 Have your sales reps set up Auto BCC for Gmail to send you (the supervisor) copies of the emails they’re sending to clients and prospects.